Hundreds of thousands of citizens have left the U.S. for Mexico in search of a better quality of life. GRINGOTOPIA, a series of twelve, 10-minute chapters, gives voice to this phenomenon through interwoven interviews, paced like a social conversation, with a diverse group of 25 people. 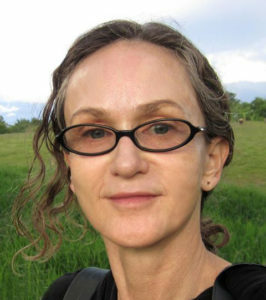 Living south of Guadalajara, in the Lake Chapala area, a magnet for U.S. and Canada expatriates, they tell insightful, intimate, and humorous stories about life-changing moves across more than just a geographic border. In English with Spanish subtitles. 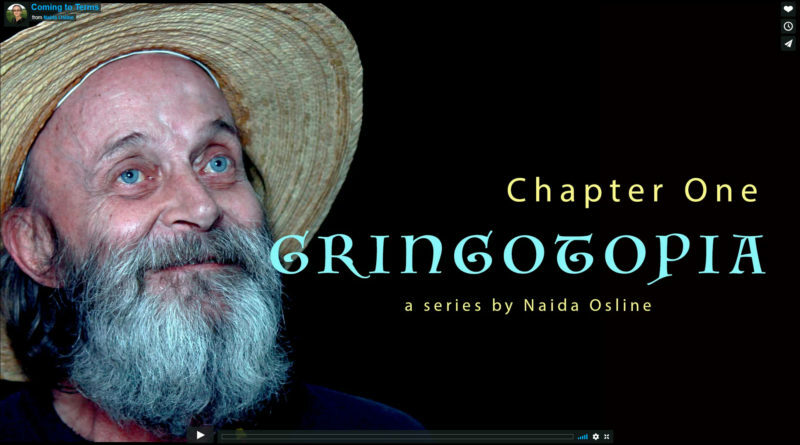 Use the links below to watch Naida’s entire Gringotopia series.